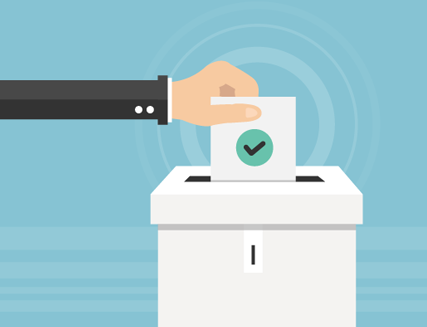 The results of recent biometric voting exercises in countries such as Kenya and Ghana have taught us that governments expect fast, accurate, and reliable voter registration at the polls under any conditions that help to maintain the integrity and credibility of the electoral process and reduce mistrust and irregularities. 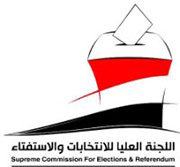 The Supreme Commission of Elections and Referendum (SCER) of Yemen chose the TrueVoter™ biometric voter registration solution. 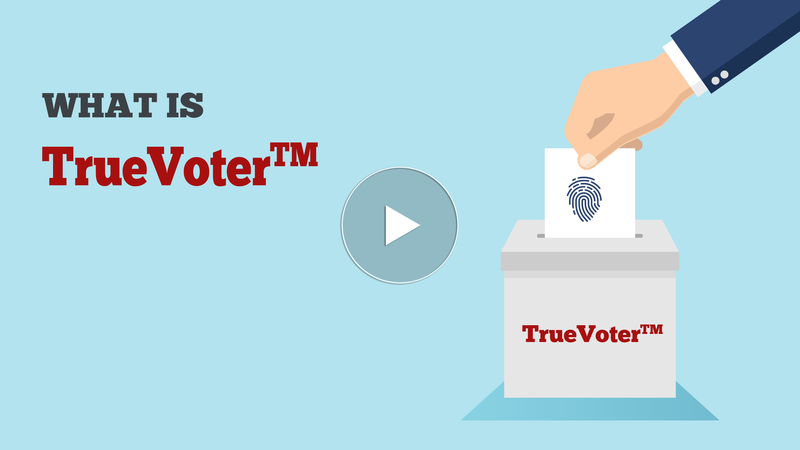 15 million voters with 10 fingerprints, face images & demographic info were matched and successfully registered under this project for the election.